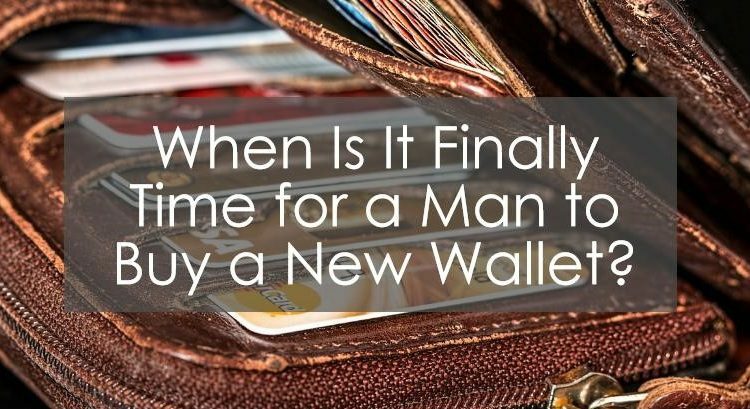 Home » Blog » When Is It Finally Time for a Man to Buy a New Wallet? The first wallet is always very special in a man’s life. It shows that now you are a grown up and you can manage your own finances and carry money whenever you want and also can manage. But with time the wallet gets old and one need to buy a new wallet. The reasons for a new wallet can be many, like loss of the wallet, wear & tear, changing trends, anniversary gift or need for a bigger or better one or looking for a different brand. Guys need to buy a new wallet from time to time and their choices may vary from each other. There are some specifications which might work for one but might not be worth for the other one. Still, the reasons for buying a new one remains the same. Carrying loose cash and cards in your pocket gives a chance to lose them easily. To secure your money and your cards you need to buy a wallet. The wallet would help keep your cash, license, credit card in a well-organised way. 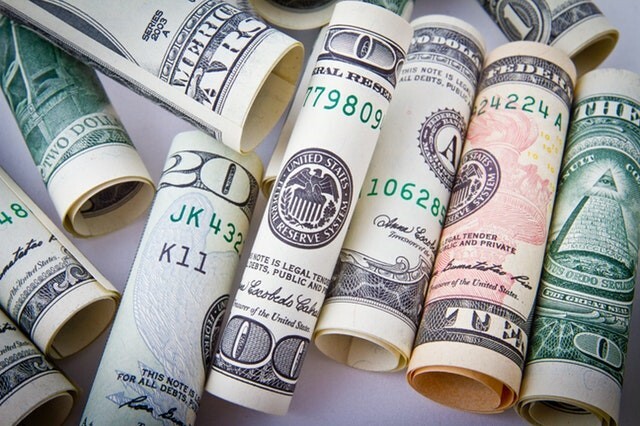 It enables you to pay money very easily instead of pulling out crumbled notes which look messy publicly. You should gift yourself a new wallet when the wallet is not in a good condition. The shine and the shape of the wallet are totally out of order, the wallet may have worn out and does not look good when you take it out of the pockets publicly. Now that you feel you are grown up and you just have a neon green velcro wallet with cartoon prints which do not look good. When you are in college you might need to get a new wallet. A colorful wallet with cartoons may attract negative attention towards your wallet and you may be a topic of ridicule. Do not let people have a reason for it. Get a new wallet and flaunt you are mature. The fourth situation may be when your wallet is too thick which makes it difficult for you to walk or sit comfortably. A wallet that bulges out of your pocket does not look good and is unsightly. It can also wear holes in your pants. Instead, go and buy a new wallet. Choose the slimmest one or the one that suits your personality. As per your current situation and need, you might have to buy a new wallet even if you love your old one. Keeping a wallet with you makes you look mature, professional, and stylish too.